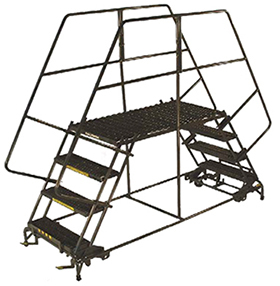 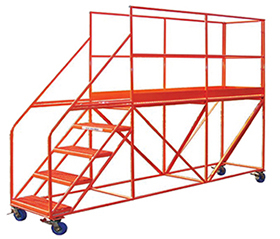 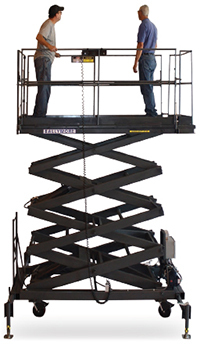 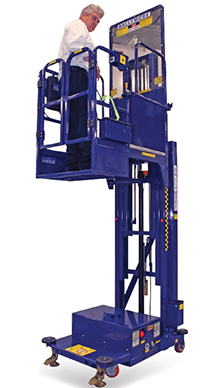 More safety ladders are available! 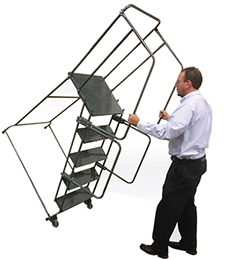 Tired of watching light duty step ladders fall apart? 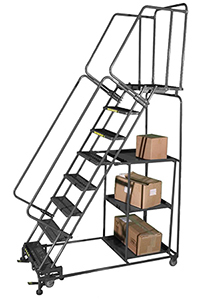 Does the term “Rickety” come to mind when you think of your current step ladder? 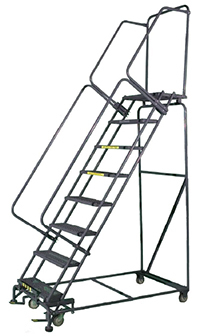 Try Ballymore's new Lock-N-Stock Folding ladder - 58° slope with 7" deep steps for easy climbing, welded steel construction rated to 350 lbs. 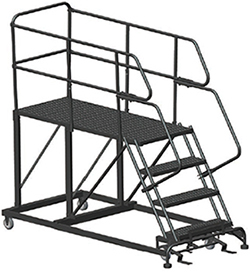 For even more comfort, consider the 10" deep top step models with a full 30" rear guard rail.